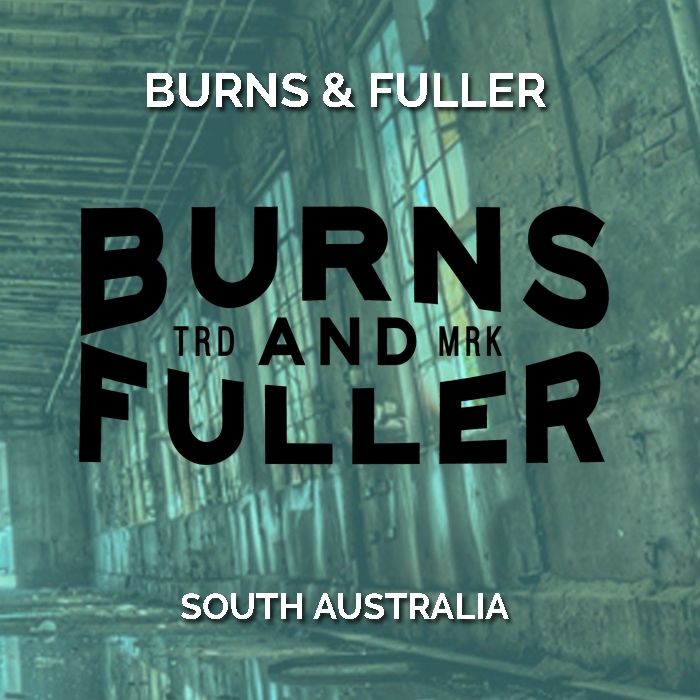 Summary: A partnership with our Adelaide Hills, McLaren Vale and Lower Murray wine growers, Burns & Fuller is a range of contemporary and fruit driven varietal wines made by Jim Zerella, Each wine is fruit-driven and balanced with a core of fruit given complexity by a barrel aged component. 2018 Vintage: 2018 will go down as a very solid vintage. Cool days and mild nights prolonged the growing period by a number of weeks ensuring very complex flavour development whilst never being under ripeness or disease pressure. 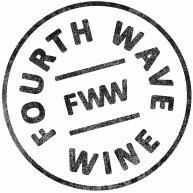 The wines have a fine natural acidity and, have balanced fruit flavours and a lovely brightness to the ripe fruits in the resultant wines. Tasting Note: Pale yellow in colour with bright green highlights. 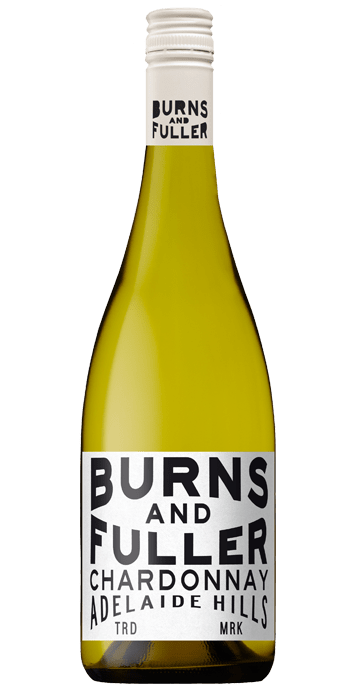 The nose is fresh, crisp and primarily fruit-driven, showcasing white peach, citrus and cut apple aromas with just a hint of oak derived spice. The palate is equally fruit driven and precise with elegant stone fruit and pear flavours wrapped in crisp mineral acidity before a long, complex finish.